Earlier this week, at the Asian Cycling Confederation Congress in Thailand, India won the bid to to host the 2017 Asian Cycling Championship. This is the biggest and most prestigious cycling event in Asia. Cycling Federation of India -Secretary General Mr S. Onkar Singh presented India's bid and managed to beat Malaysia for the honour. The last time India hosted this event was in 2013 at the newly built Indoor Cycling Velodrome at the Indira Gandhi Stadium. The 2017 Asian Cycling Championships will be the 4th time India is hosting this prestigious event. Post by Cycling Federation of India. 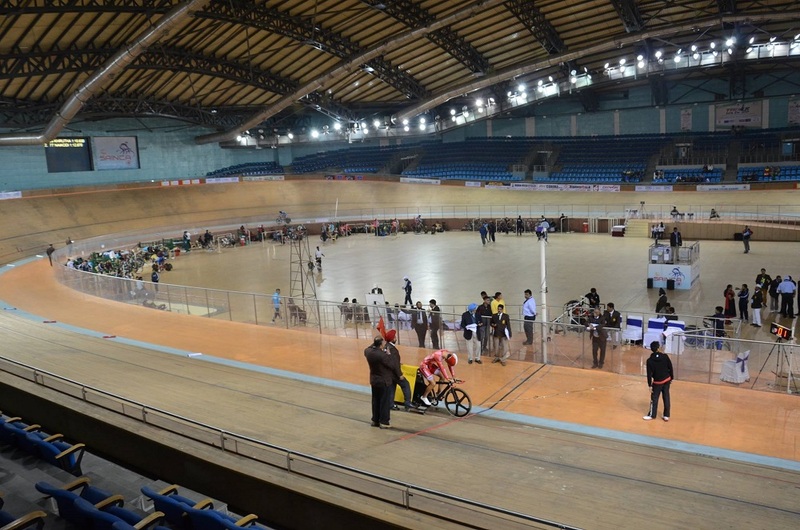 In other news regarding the future of cycling in India and the Velodrome, UCI has plans of making the Indoor Cylcing Velodrome a satellite training academy for cyclists in the age group of 14-16 years. The academy will be residential and will help in training cyclists from a young age so they can be world class atheletes in a few years time.